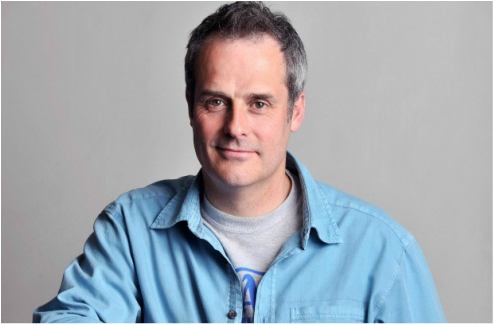 Phil Vickery is a fantastic chef and a great spokesperson. Being a celebrity chef means that his opinion and expertise are respected and well-known all over Britain. If you're interested in a chef for any radio or TV interviews please get in contact with us. 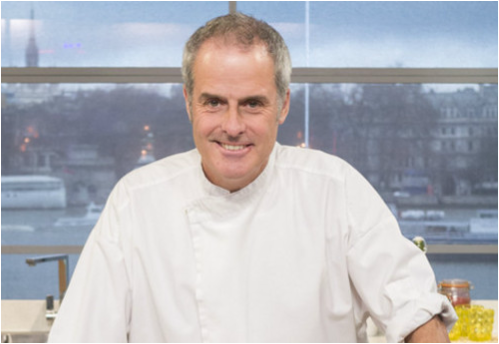 Philip Vickery (born 2 May 1961) is an English celebrity chef. Vickery followed Gary Rhodes as head chef of the Castle Hotel, Taunton, Somerset, which at the time held a Michelin Star. It lost its Michelin status under Vickery, but retained its 4 AA rosettes, while he gained the AA Chef of the Year. Vickery regained the Michelin star, re-awarded for four consecutive years from 1994–1997. Vickery has written twelve books. The first, "Just Food", was published by Headline in 1999. He appeared in BBC's Ready Steady Cook over 200 times between 1996 and 2010 until the show's retirement. He currently appears on the television programme This Morning as a part of "This Morning Cook In!". In September 2008, Vickery began advertising food products and promoting special offers for supermarket chain Aldi, after signing a two-year deal with the chain. He is also the current spokesperson for Unilever's Stork brand margarine. 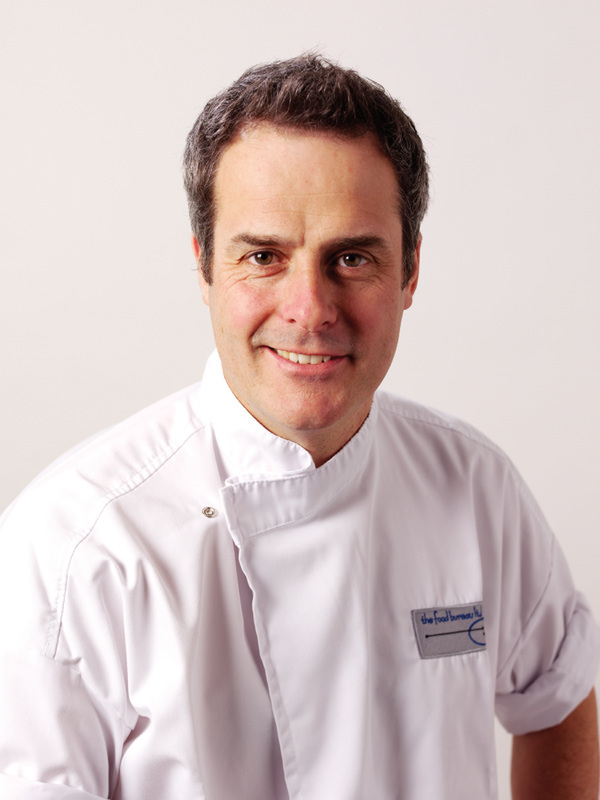 He was appointed Food Ambassador in March 2010 by Coeliac UK. He became interested in the subject of gluten-free food when a Christmas pudding company he owned switched to using rice flour, and he noticed an increase in orders due to the niche position the product occupied.